The use of medical marijuana has shown to reduce pain for many people. Further, researchers have found that the side effects appear to be mild when compared to other pain management drugs. 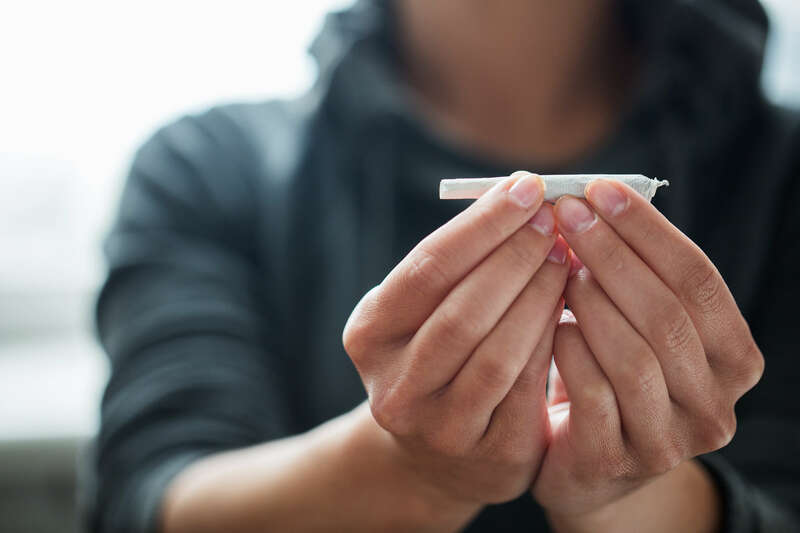 With marijuana legalization becoming more widespread and more people using medical marijuana to treat pain, we’re going to take a look at the different types and where might be a good place to start if you’re considering trying this treatment. What Does Medical Marijuana do for Pain? Marijuana contains a chemical compound referred to as THC, or tetrahydrocannabinol, which causes a euphoric feeling when consumed. THC is a cannabinoid, or a chemical compound that interacts with receptors in your brain and body resulting in various effects. Marijuana plants contain many cannabinoids, but THC is the most prevalent and has the strongest effect on the body and mind, which is what makes it so well-known. 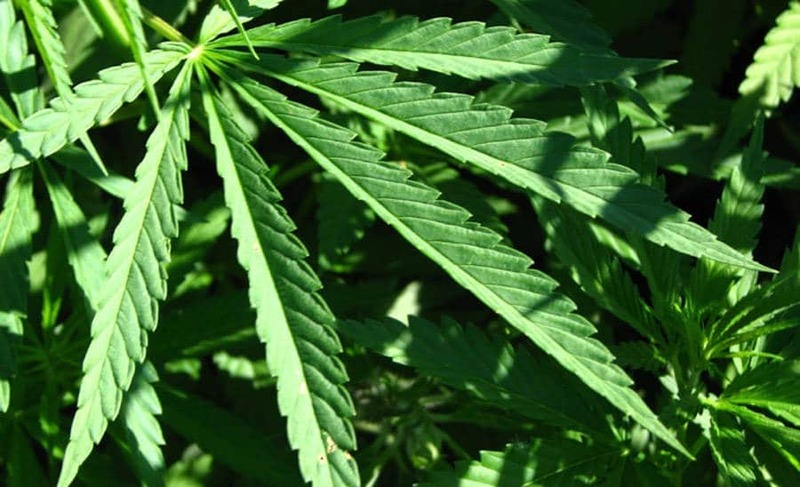 Marijuana can have varying effects on different people, depending on their body chemistry. Some people may feel a sense of peace and calmness, while others might experience higher rates of anxiety. Medical marijuana isn’t for everyone. However, it’s also important to realize that there are different strains of marijuana. If you don’t like the effects of one strain, try a different one, which might be a better fit for you. What are the Short-Term Effects of Medical Marijuana? Marijuana can be smoked in a pipe or rolled in a paper like a cigarette. Vaporizers have become popular because they are less harmful to your lungs than smoking marijuana. A vaporizer will heat the marijuana hot enough to where it can deliver the benefits of the drug without polluting your lungs with smoke. Medical marijuana dispensaries often sell a variety of edibles, meaning food that contains THC. You might find the following options: brownies, cookies, popcorn, crackers, gummy bears, chocolate bars and several other varieties. A medical marijuana tincture comes in a small bottle, and can be sprayed or placed onto your tongue. It is absorbed into your body through your mouth’s thin tissue. Previous articleWhat is Chronic Fatigue Syndrome?